Puglia bike tours, cycling holidays in apulia and bicycle vacation in Salento to discover Apulia by bike, surely the best way to enjoy southern Italy, on two wheel with your local company. 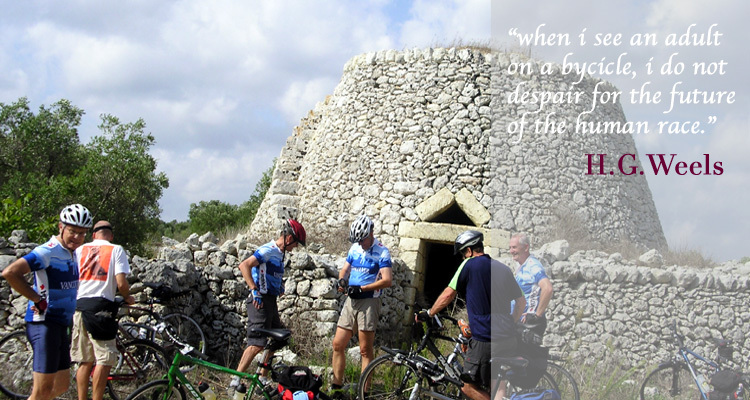 Cycling Holidays and bike trips in Puglia and Basilicata are desgned along backroads. Road Bike Trips for the avid cyclinst. Tours by e-bikes to discover Puglia for those less fit. Bike tour by electric bike and by e-bikes to ride the rolling Itria Valley and coastal roads of Puglia. 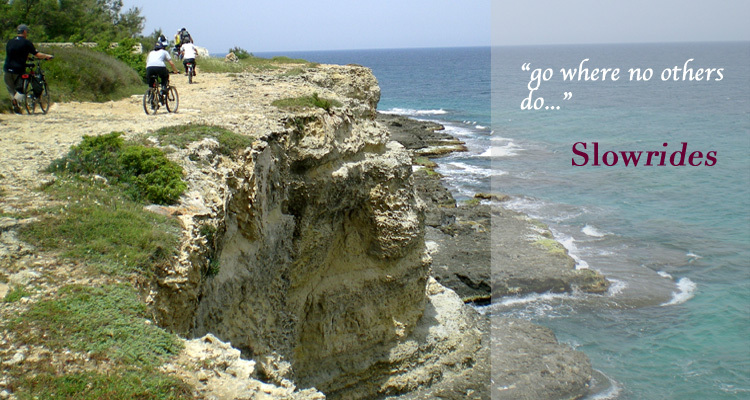 Cycling Vacation in Puglia to discover Southern Italy pedalling at your own pace. Bike Tours in Puglia for the leisure and casual cyclinst and Road Bike Tour in Puglia with top notch Racing Bikes to Tour Puglia and enjoy Racing Bike Trips. 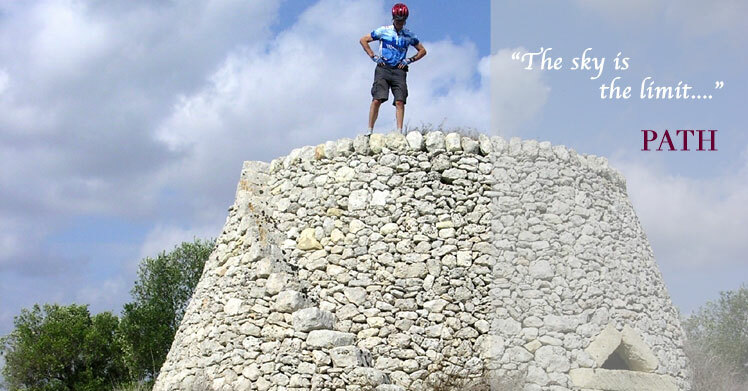 No cars, no smog, just cycling paths and biking itineraries among ancient olive groves, almond orchards, roman roads, abandoned Masserie (tipical Apulian fortified farmhouses) and Trulli houses, rural churches dolmens and crypts that not all bicycle tours in Puglia will let you see. Choosing the best bike tour in Puglia makes the difference between a nice Bicycle out door holiday and a unique cycling experience in Southern Italy. Our cycling vacations and luxury excursions in Puglia are thought to save you all the hassle and worries, to let you enjoy the beauty of rural Apulian countryside, providing the nicest cycling routes and the best possible scenery, to get the most out of your adventure holiday in Puglia. Happiness is when you share it, and this is why we would like you to experience "PATH" and the real Salento too. Our cycling tour of Puglia, tailor made for tourists and cycling enthusiasts is available for wine lovers, for foodies and indepent travelers with a particular interest in food, Italian regional cuisine and recipes of Puglia. All our hybrid bikes, Specialized and Bianchi, have high quality, aluminium frame and are ideal for touring and outdoor activities in Puglia. 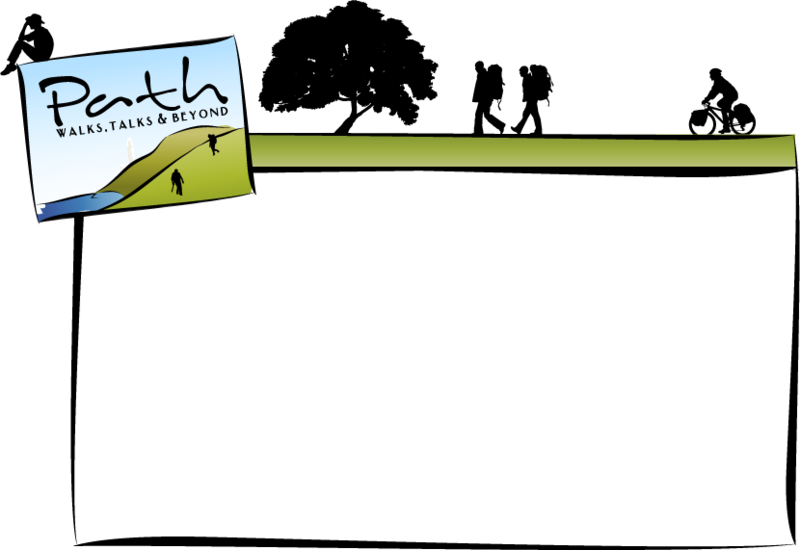 Specifically designed for trekking and touring all our road racing bikes, hybrid and mountain bikes come equipped with an heavy duty rear rack, small bar bags, map holders, pumps, spare tubes. Reir panniers are also available on request. All our bikes for rent and touring are regularly maintained by our mechanics, checked before each rental or tour and, delivered at your hotel or Masseria, will let you immediatelly start and explore the region. Independent cyclist traveling to Southern Italy will be able to rent a bike in Puglia and enjoy our services and local support, discovering Puglia coastal roads, unspoiled country lanes and charming fishing villages, touring by bike the Salento, meeting the locals and expoloring Apulian cultural heritage. All our activities holidays in Southern Italy can be enjoyed by families, private and corporate groups or by individual and avid cyclist. 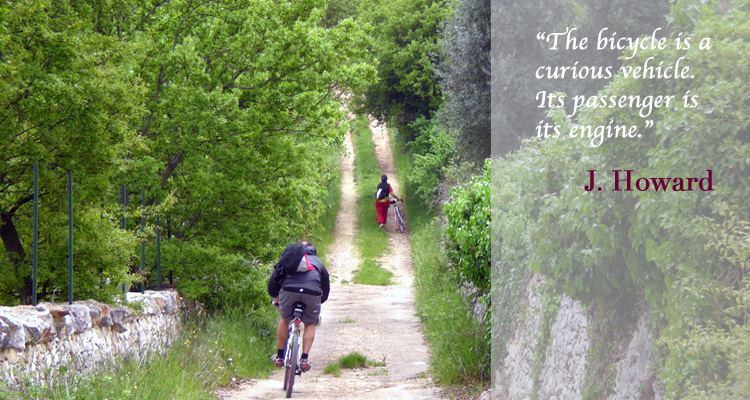 Currentley available: cycling and sailing holidays in Puglia, 7 days bike tours for wine lovers, 6 days foodies by bike, cooking and cycling holidays in Lecce, wine and food bike tours of Salento. Bike Puglia in 7 days cycling from Monopoli to Otranto with overnights in Ostuni, Gallipoli and Lecce, a bicycle trip to enjoy Italy & Apulia food, wine & culture by bike.